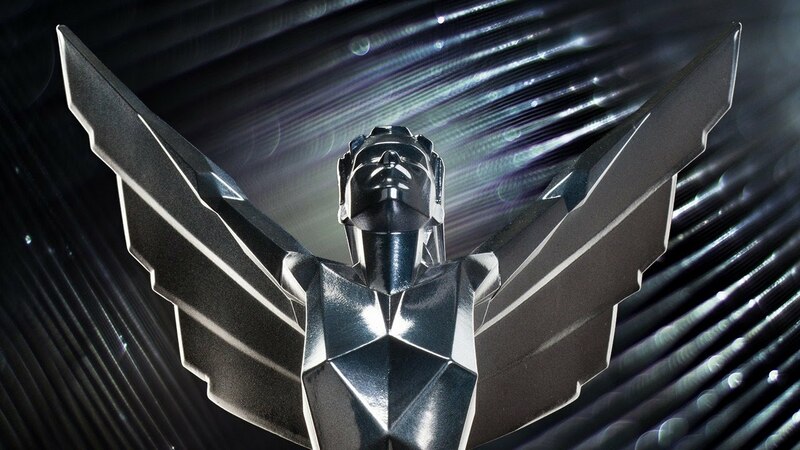 Last night brought us the fourth Annual Game Awards, one of the highlights of the gaming industry’s calendar, highlighting the best of game design, players, streamers and everything else game related. It also gives developers the chance to show the player’s their next projects. Here are some of the highlights from The Game Awards 2018. Set after the apocalyptic climax of Farcry 5, it appears to follow the same protagonist as before, as the evil cult leader, Joseph Seed (AKA The Father), return in some capacity for the next chapter of the franchise, however he doesn’t seem to be the main antagonist, but an unnamed pair of savage twins, who can borse seen attacking an innocent settlement in the action-packed trailer. The post-apocalyptic atmosphere gives the franchise so many new avenues to explore and continue the fantastic narrative of Farcry 5. From the man behind Assassins Creed, Ancestors takes you through the history of human evolution, from ape to human, as you try to survive and evolve in an expansive world. From the trailer, it seems to have the same gameplay movement mechanics as the Assassin creed series, from the 3rd person perspective to the climb mechanics, it looks similar but an exciting one to watch from Panache digital, an indie developer from Canada. Anthem is the next big project of EA games and Bioware, the developers of mass effect. A sci-fi cooperative shooter. The game sounds like it is trying to achieve a lot. The cooperative nature of the story, completing it alongside other players across the globe poses its own challenges, such as synchronising everyones games to be in the same environment as yours, but gives a new dynamic to gaming; triumphing missions together, as the mantra of the game is ‘Our World, Your Story, along with a single player option if you’re playing alone. Obsidian Studios, the geniuses behind Fallout: New Vegas have been out of the gaming scene for quite some time, and now we know why, they have been working on The Outer Worlds. The Outer Worlds is a 1st person shooter set on a distant world, where the protagonist is awoken from a cryostasis to topple the powers that be in this new planet, including the Corporation, an evil organisation that stands in the way of the protagonist freeing the other settlers. From the creators of ARK: Survival evolved, comes a naval based open world survival MMO with the focus on building an empire and conquering as much land as you can in an expansive open world with multiple different biomes with up to 40,000 players on the same map simultaneously. Rage is a post apocalyptic first person shooter set in a desolate world, with settlements dotted across the landscape in significant locations. As the developers of Rage 2 are Bethesda, the creators of the Elder Scrolls and Fallout Franchises, it is likely to be a vast and detailed landscape rich in NPCs and enemies. From the trailer, which visits many different areas in the wasteland, in different biomes, suggests that the open world gameplay is VERY open, due to the trailer covering the majority of the map, we know what to expect in terms of setting. Also the trailer shows some gameplay aspects, we can see some game mechanics including weapons which look like they’ve been taken straight out of a Mad Max movie.